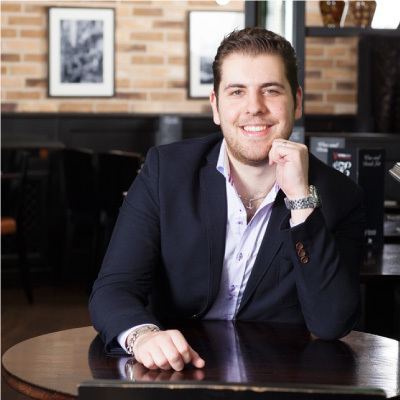 Born & bred in Edinburgh, Alberto has been involved with the Vittoria Group since he was in a buggy! Alberto loves playing and watching football – and is a passionate supporter of local team, Hibs, and his Italian favourites, Juventus. When he’s not working or following the football, Alberto loves go-karting or a good book. 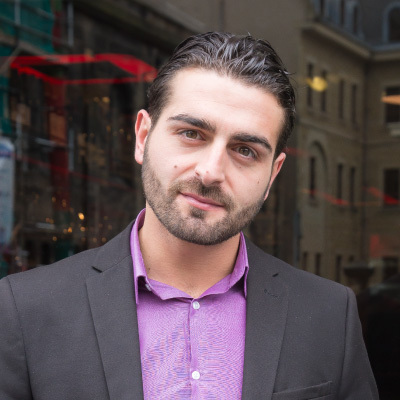 Stefano joined the Vittoria Group in January 2008, started as a waiter in La Favorita, before moving to Vittoria on the Bridge, the Divino, and was promoted to Manager of Vittoria on the BridgeFebruary in November 2016.